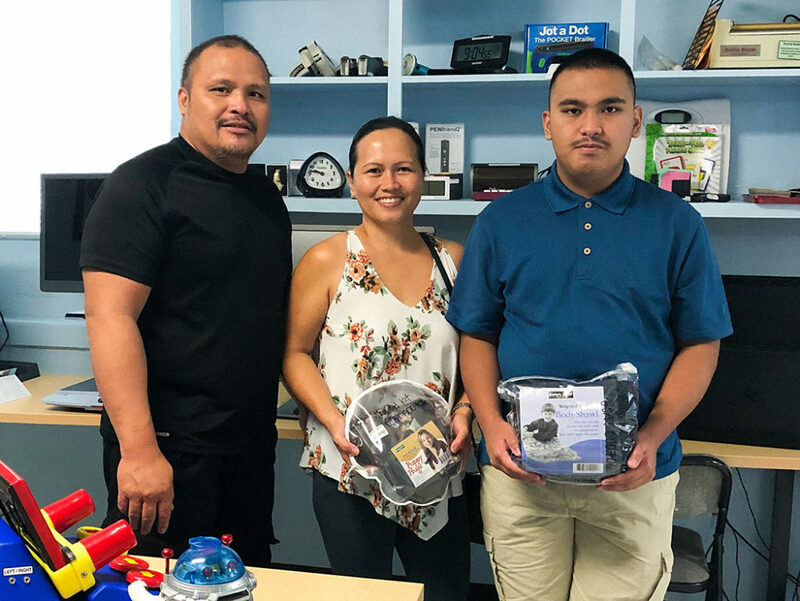 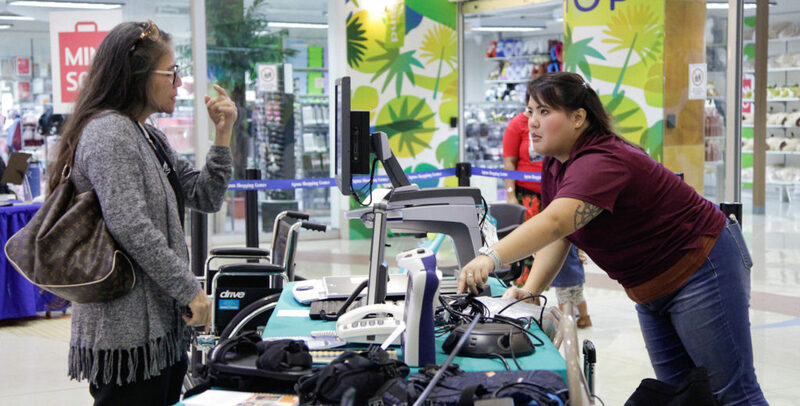 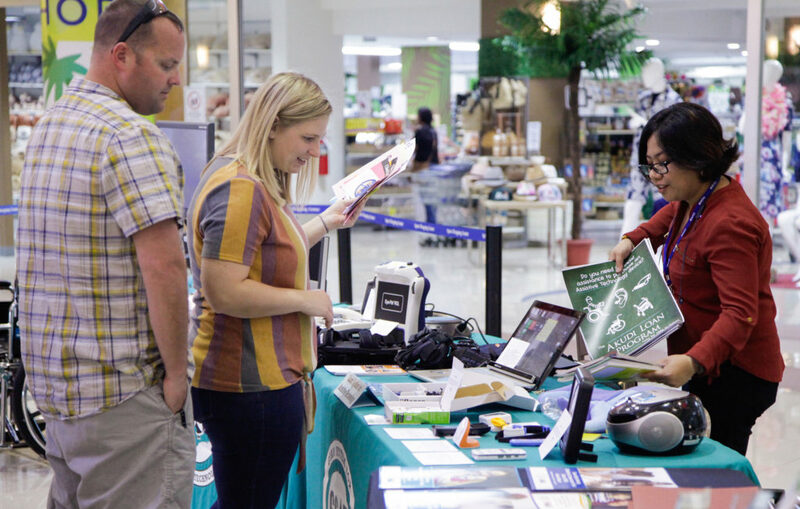 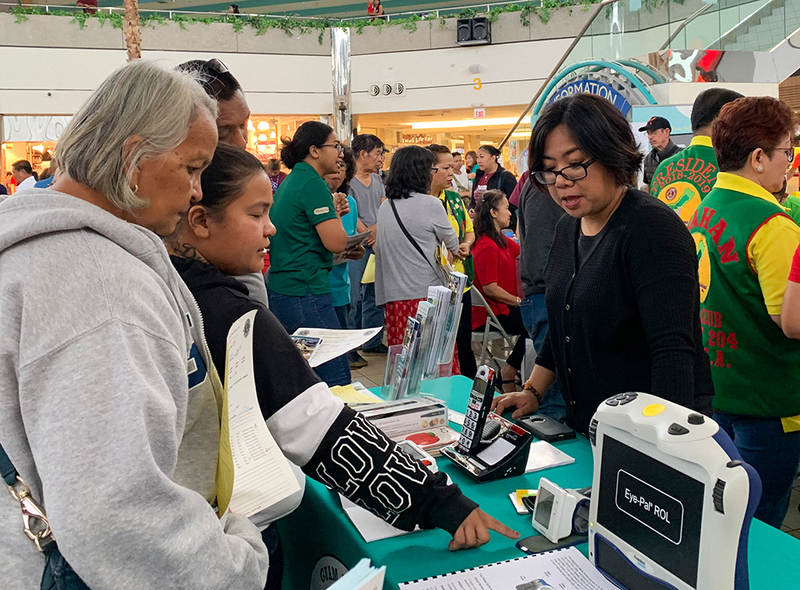 March 9, 2019: Tanya Simer (left), CEDDERS Hearing Screening Paraprofessional, gives a copy of the “Guam Directory of Services for Individuals with Disabilities” to Moses Puas (right) during the Guam System for Assistive Technology (GSAT) Fair held at Agana Shopping Center. 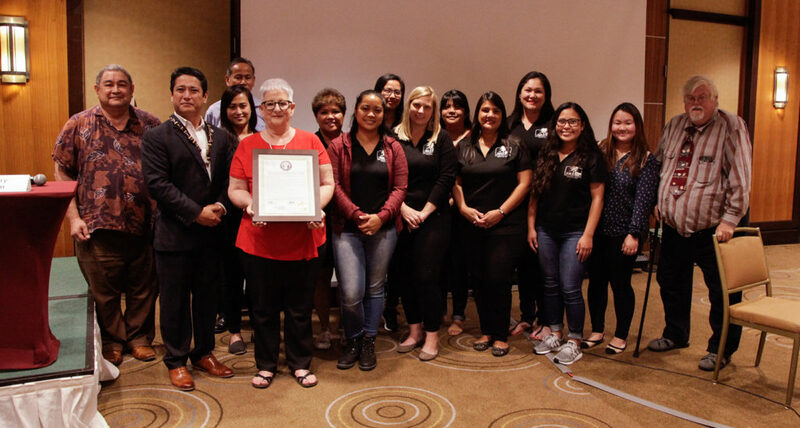 March 1, 2019: Directors of the Developmental Disabilities Tri-Agency pose for a photo during the annual GSAT Conference. 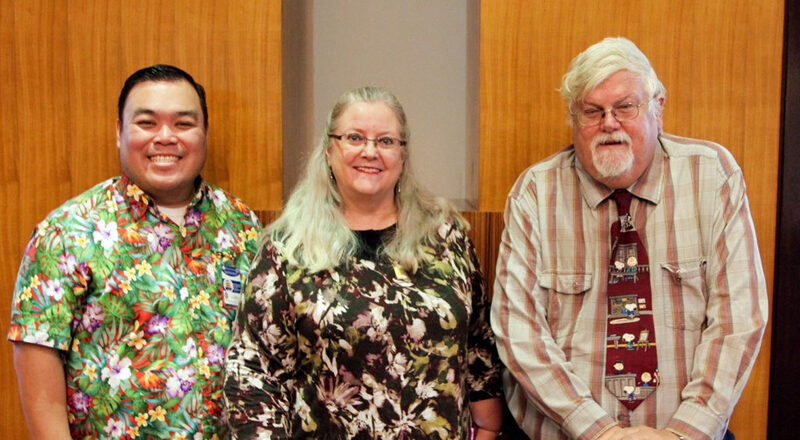 Pictured L-R: Jermaine Alerta, Executive Director, Guam Developmental Disabilities Council; Heidi San Nicolas, Ph.D., Director, Guam CEDDERS; and Hank Parker, Executive Director, Guam Legal Services Corporation – Disability Law Center. 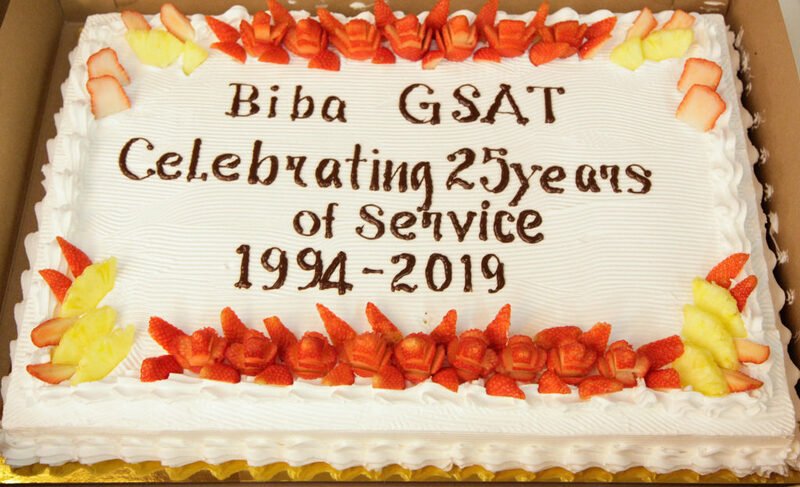 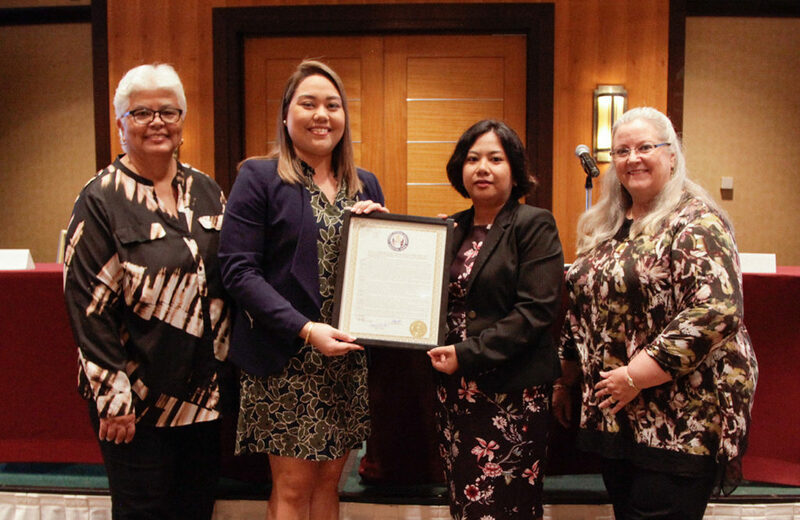 March 1, 2019: The Guam Legal Services Corporation – Disability Law Center (GLSC-DLC) receives a Legislative Resolution from the Office of Senator Wil Castro to commemorate their 20th year during the GSAT Conference. 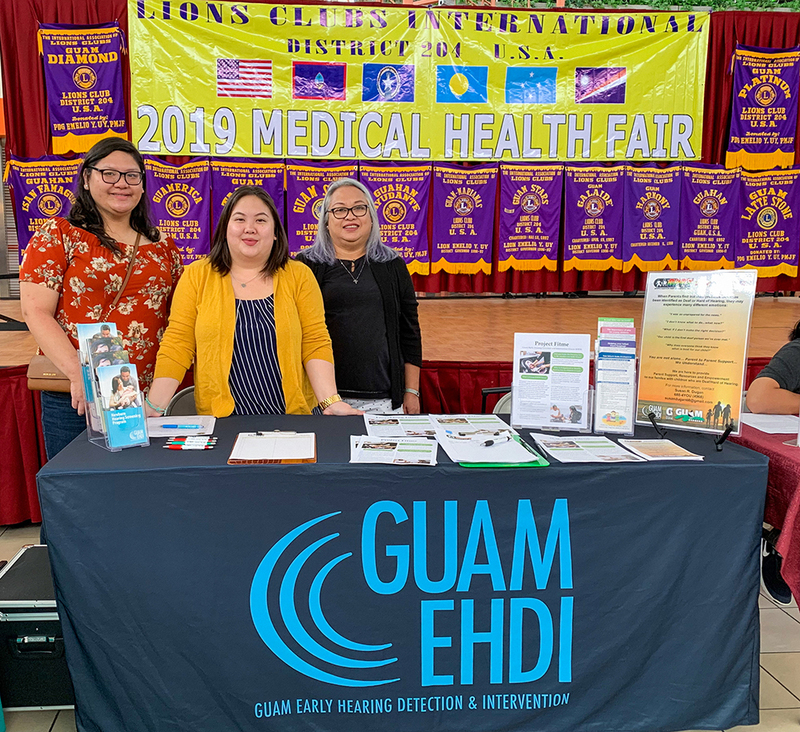 Pictured here are staff from GLSC-DLC and Senator Wil Castro (second from left). 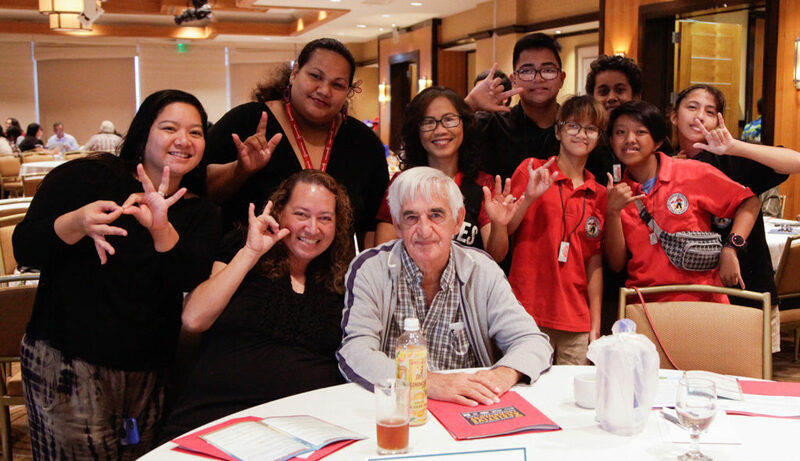 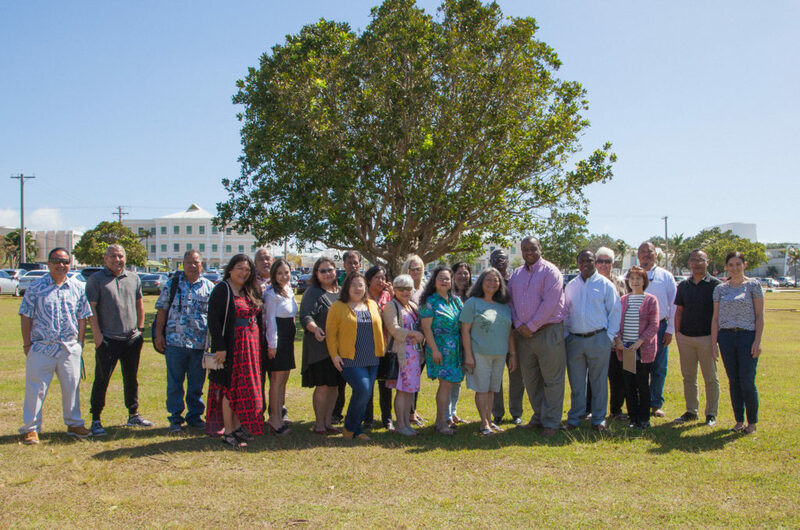 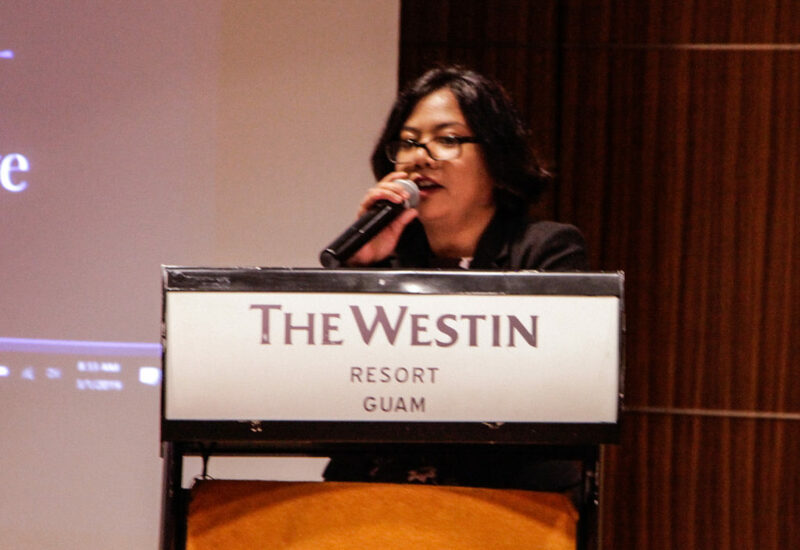 March 1, 2019: Leaders from the Pacific Region University Centers on Developmental Disabilities (UCEDDs) attended the Pacific Basin Interagency Leadership Consortium (PBILC) Planning meeting on February 28 and the 25th Annual Guam System for Assistive Technology (GSAT) Conference held at the Westin Resort Guam on March 1. 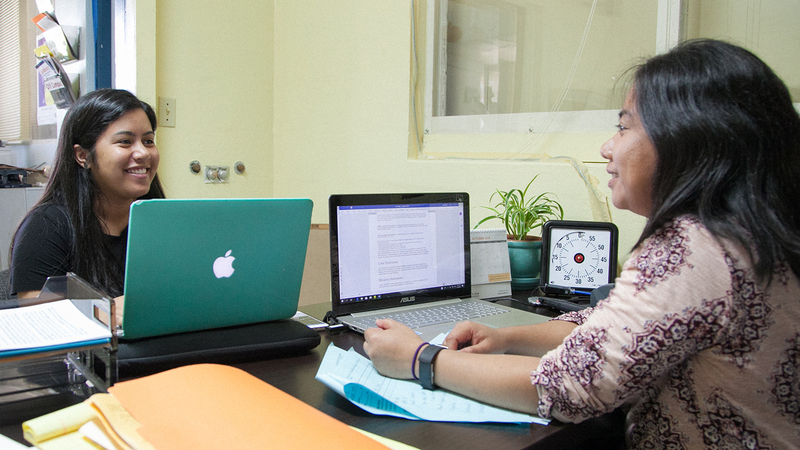 The Directors also met to discuss ways to improve collaboration efforts. 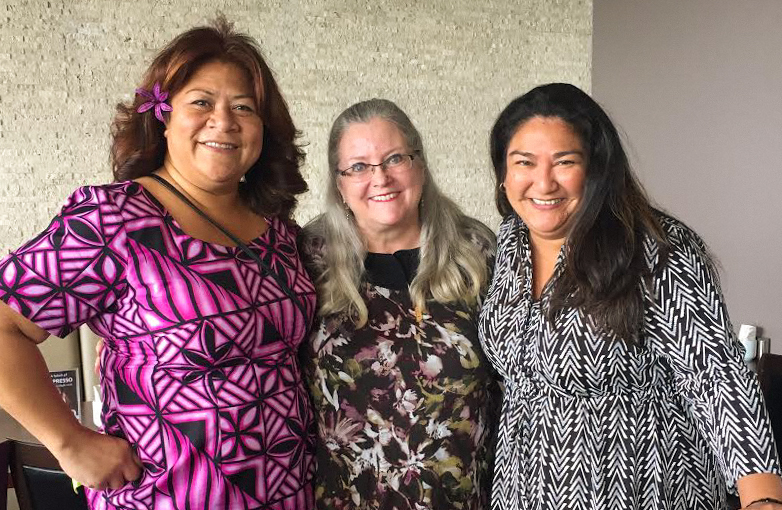 (L-R): Tafaimamao Tua-Tupuola, Director, American Samoa UCEDD; Dr. Heidi San Nicolas, Director, Guam CEDDERS; and Jennifer-Eileen Castro, interim Director, CNMI UCEDD. 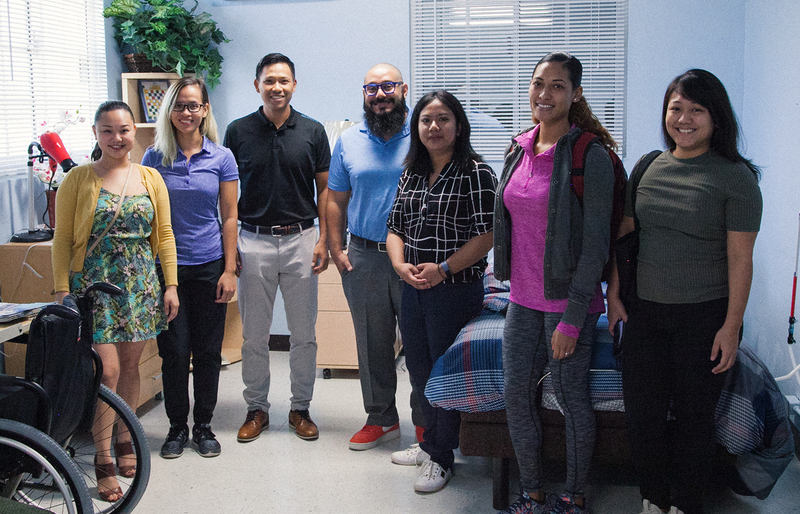 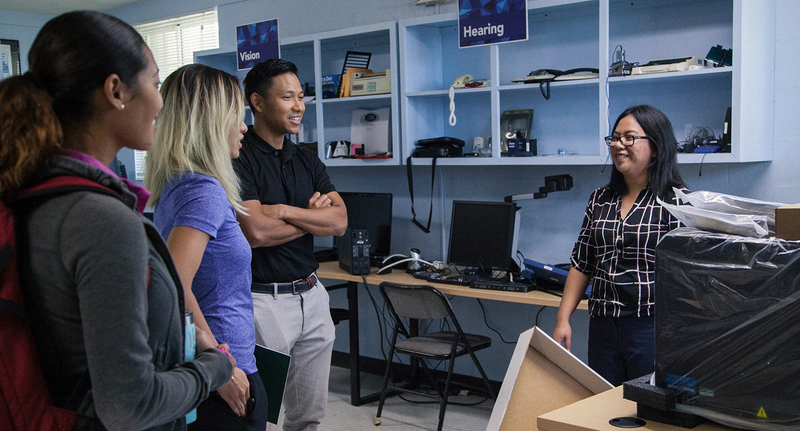 November 13, 2018: NewGen Physical Therapy Chief Executive Officer Luan Nguyen and his staff, Grace Almonte, Janay Masga, Ashley Chua, Ashley Cabral, and Dr. Leonard Campos visited GSAT to explore the various Assistive Technology devices and services available. 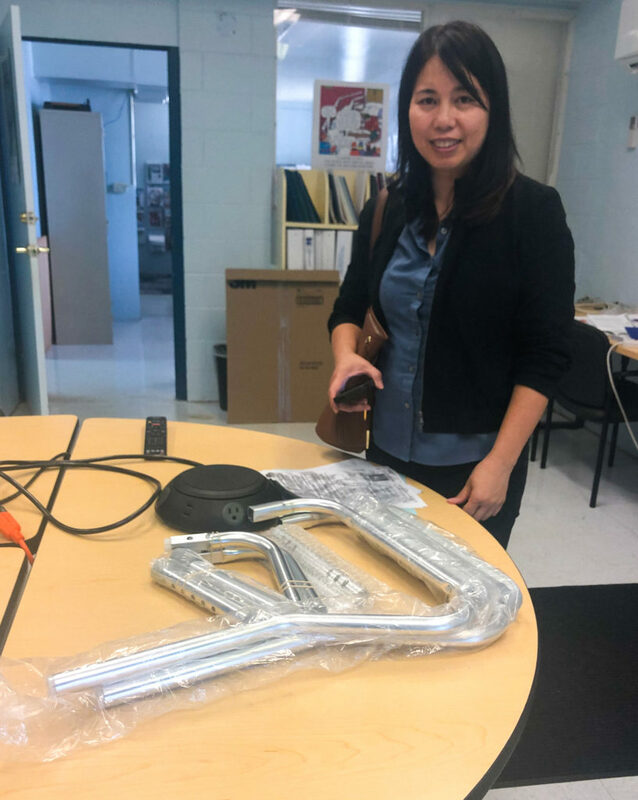 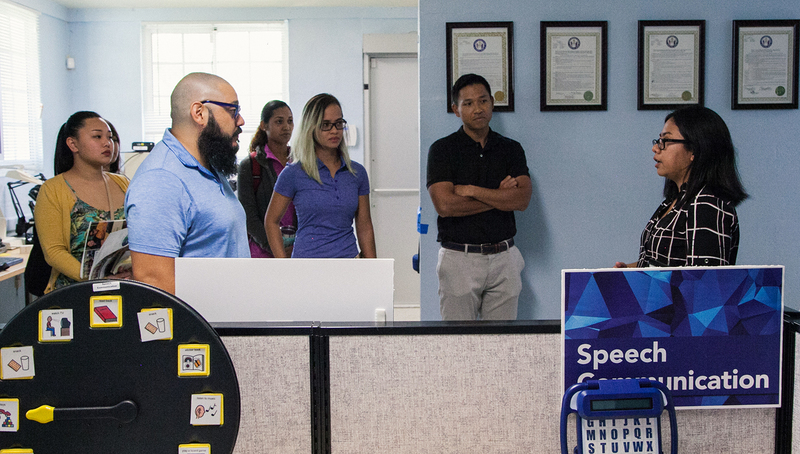 GSAT Center Coordinator Leah Abelon conducted a presentation of new mobility devices and tour of the Model Home, and gathered recommendations of other AT devices from the NewGen staff.